Select Title Mr Mrs Ms Dr. Chief Prof.
1.Your membership dues can be paid quarterly, semi-annually or annually. It is in your interest to pay annually to avoid inactive status. 3. Companion membership is open to husband and wife only. 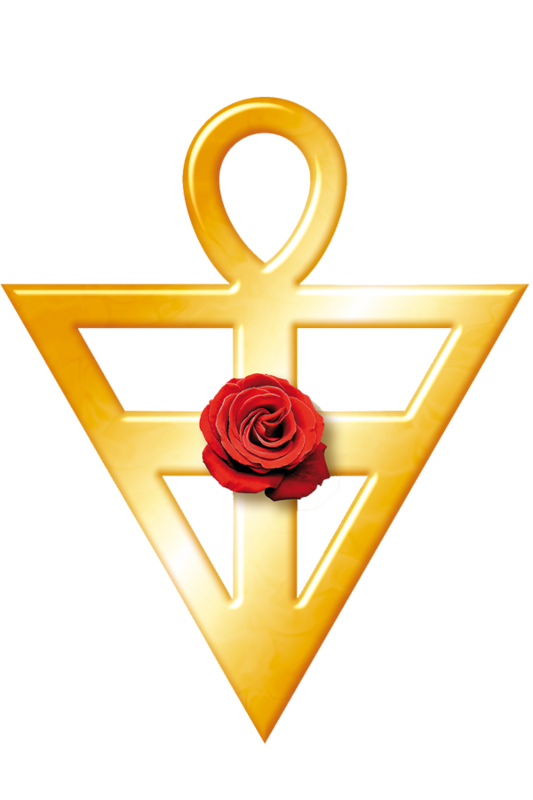 I hereby request to unite with the Rosicrucian Order, AMORC in their studies. If I am accepted, I will abide by the governing documents of the Order and by the traditional pledge made by all members, to keep confidential all monographs and study materials which I understand always remain the property of the Rosicrucian Order, AMORC.